Whether you are traveling alone or in a group, the Northern Inn has just the right accommodations for you and your family. Cleaned and refreshed daily, our rooms will provide you with a comfortable stay for a single night or for an extended vacation. All rooms feature combination shower/tub bathrooms; color TV with free cable; phones and free local calls; free wireless Internet access; and air conditioning. Refrigerators and microwaves are available in most rooms. 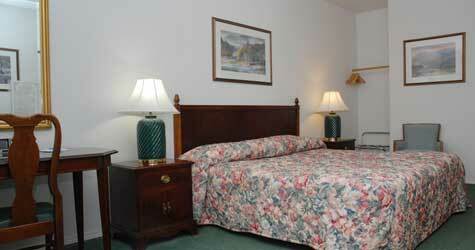 We also have handicapped accessible rooms available. 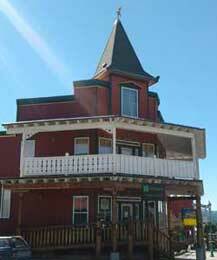 Call (509)775-1068 for individual room prices. Family-sized room with two Queen beds, and private bathroom with shower and bath tub combination. 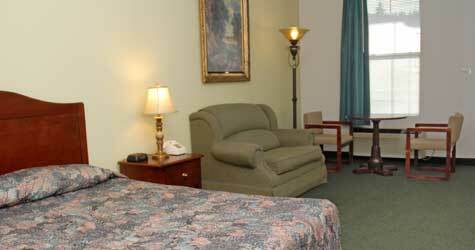 Room includes color television with cable programming, free wireless Internet access, and refrigerator and microwave. Extra clean, comfy room with Queen bed, and private bathroom with shower and bath tub combination. 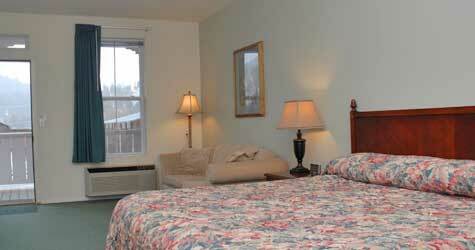 Room includes color television with cable programming, free wireless Internet access, and refrigerator and microwave. Spacious, clean room with King bed, and private bathroom with shower and bath tub combination. 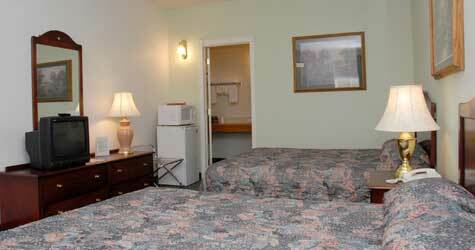 Room includes color television with cable programming, free wireless Internet access, and refrigerator and microwave. This first-floor, ADA and wheelchair-accessible guest room includes a King-sized bed, color television with cable programming, free wireless Internet access, comfortable chairs and a wing-backed reading chair.